Works on Camtasia 8 and Camtasia 9. 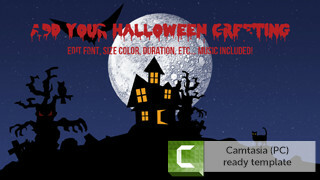 To celebrate Halloween we created a new Halloween greeting template for Camtasia (PC). You can install this directly into Camtasia and just drag and drop it to your timeline. 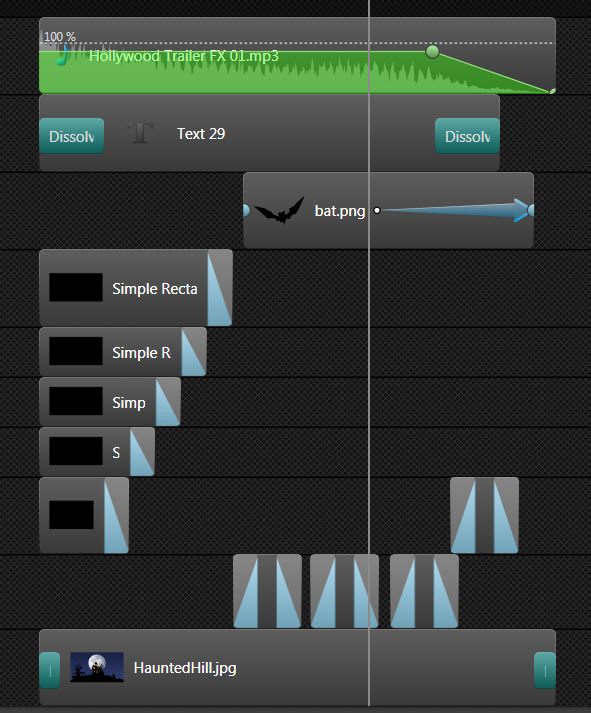 Background music is included and you can edit text and animations, remove eyes change flight path of bat etc. Here’s an overview of included template files.